Named after the late railroad ferry, Chief Wawatam, and positioned at the former dock of that ferry, the Wawatam Lighthouse in St. Ignace is the newest lighthouse in the Straits area. 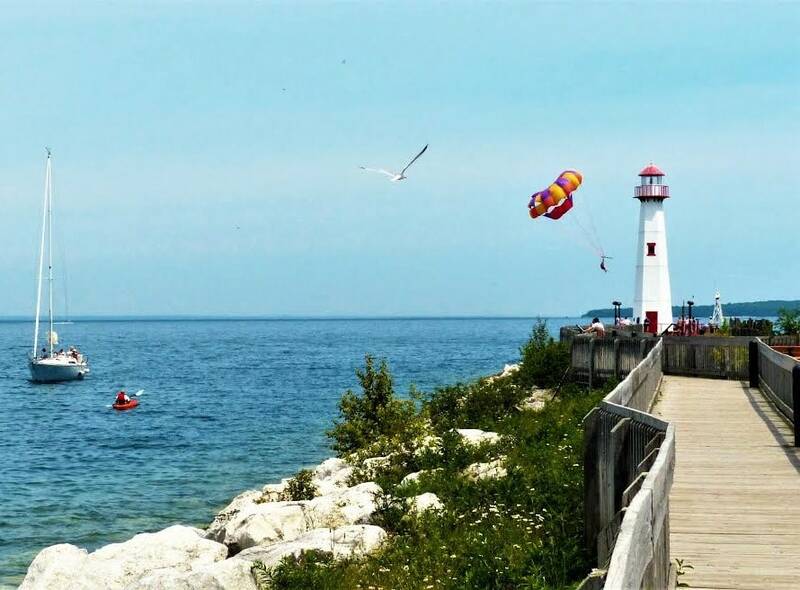 Wawatam Lighthouse’s beacon was first lit on August 20, 2006, is visible for more than 13 miles out over Lake Huron, and is now an official aid-to-navigation. It is even lit in the winter to guide snowmobiles across the frozen lake.